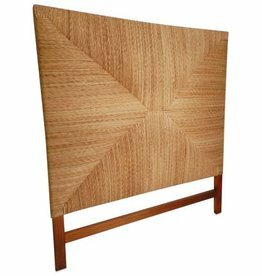 The Regent headboard pairs brilliantly with modern style making this a wonderful addition to enliven your bedroom! 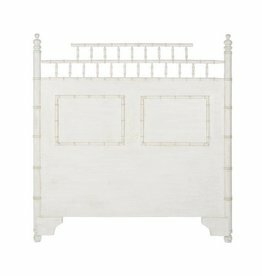 This Hampton Rush headboard will be a stunning focal point in any bedroom! Its design and beautiful detailing will complement your bedroom decor. 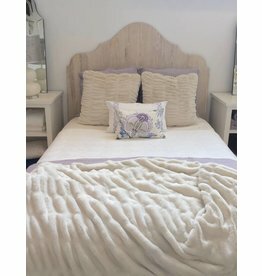 Beautiful whitewashed headboard - great for a beach home, features light and airy wood finish reminiscent of Scandinavian decor in an elegant shape. Available in King size as well and in other finishes. 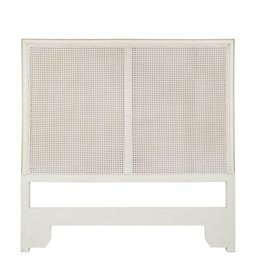 This is the perfect headboard if you're looking for simplicity and elegance in your bedroom! It blends easily with any decor.